The #IAmAGamer campaign for SAPPHIRE Technology and FORTINET Medical Campaign were appreciated by the jury of the international IPRA Golden World Awards 2015. #IAmAGamer will compete in Community Relations – Agency and oraz Technology – Agency categories. Targeted to healthcare sector campaign for FORTINET is on the final list of Business-to-Business category. This year’s edition of IPRA GWA received 447 entries. 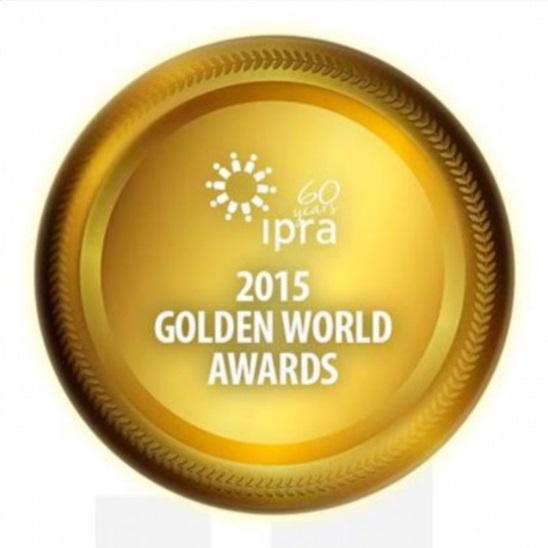 IPRA Golden World Awards is one of the most prestigious international competitions in public relations industry. The event is organized by established in 1955 International Public Relations Association which gathers leading PR practitioners from all around the world. More about nominated campaigns: #IAmAGamer, FORTINET Medical Campaign.